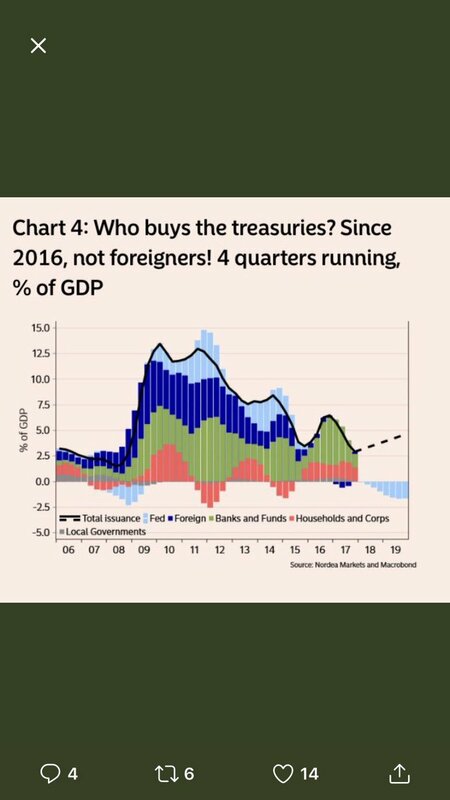 Does this mean these countries have been selling their US treasury bonds, or just that they haven't bought new ones when old ones expired? 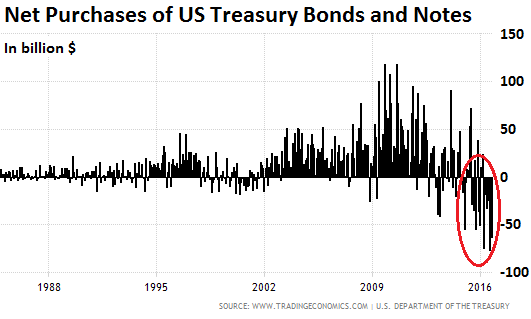 They take a long time to expire - treasuries come in 2, 5 and 10-year varieties. While you hold it, though, it pays you a declared rate of return (the interest rate). Effectively, bonds are packetized loans. When the government says "we're selling bonds" what they're really saying is "who wants to loan us money."